Your guide to reducing, reusing and recycling in Stockton, provided by the City of Stockton, Republic Services, Inc., and Waste Management, Inc. 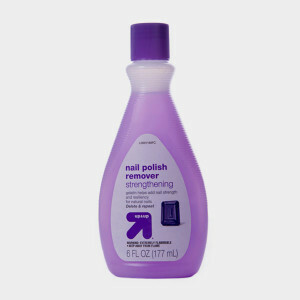 The EPA considers nail polish remover to be hazardous waste, and it needs to be disposed of as such. So to keep waterways clean, definitely do not dump it down the drain. Acetone, the chemical in traditional nail polish remover, feels cold on your skin because of the speed at which it evaporates. Evaporation draws heat out, leaving a cold feeling behind.